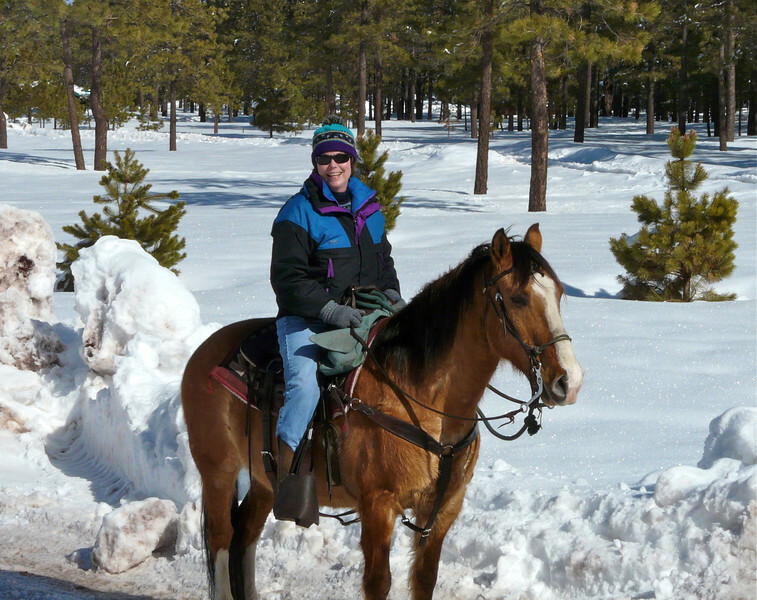 Horseback riding in the snow is one of many fabulous winter activities boomers can enjoy. We have more ideas for you. Check out our idea of Winter Fun. We’ll be switching the Oregon beach for Montana’s mountains this weekend. It’s been a lovely month on the central coast but I’m ready for my view of the Bitterroot Mountains covered in snow—and writing in front of a blazing fire. Alan’s travel planning gene has been in overdrive this week. For 2019, we’re looking to add another major adventure to the South Pacific cruise that we already have planned. What? Another South Pacific cruise? They just keep calling our names. Alan’s been looking at everything from cruises in northern Europe that circumnavigate Iceland to a road trip in southern Utah. Guess what? The cruise we really liked is already booked up for the cabin selection that we prefer. My advice to you? Travel is hot, cruises in particular. So if you’re picky about cabin selection or unique itineraries, you are probably too late for some 2019 cruises. Start thinking 2020! If you’re not a fan of cold weather travel (our November focus), don’t worry. We won’t leave our tropical travel fans out. 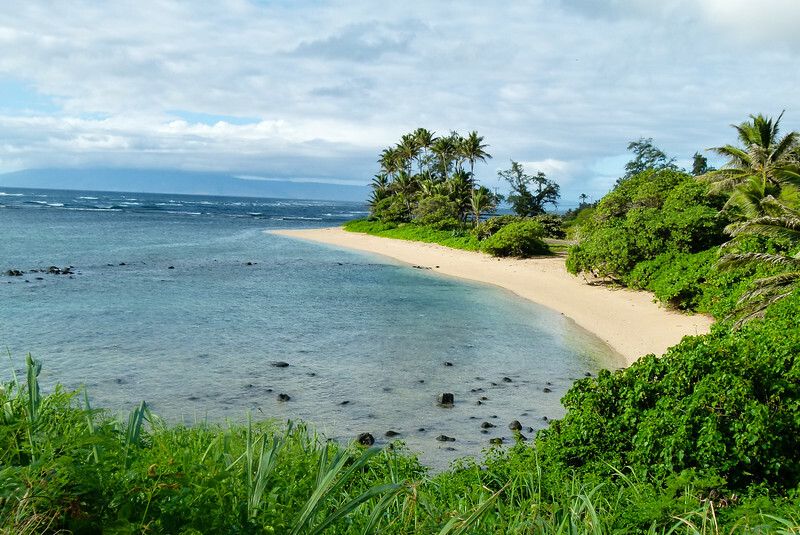 How about some beach hopping on Molokai? This month, we’re talking cold weather trips. Even if you’re more of a beach person, exploring beautiful places in winter time can really be amazing. What’s not to love about hot chocolate in front of a fireplace after a morning snowshoeing adventure? Or horse back riding in the snow around a beautiful forest? Or checking out European Christmas markets while snowflakes tickle your nose? If you’re feeling inspired, enjoy our November newsletter for winter travel ideas and deals. And while you’re in the planning mood, make sure to pick up some winter gear on our page of winter travel gear. As the first place I visited outside of the US, Ireland has always been near and dear to my heart. This week, our guest contributor, Lorna Real, is taking us to one of the country’s most amazing sites, The Giant’s Causeway. The first of the month is always a busy time for Donna and me as we update articles to be featured on the home page for our theme of the month. When is the last time you checked out the My Itchy Travel Feet home page? It changes every month! A luxury stay at Crowne Plaza Hotels & Resorts is a great way to start a boomer travel adventure. Book early and save up to 15% with Your Rate. The best deal, plus all the benefits you love from Crowne Plaza Hotels & Resorts. Are you shoe shopping for that next trip? Zappos has you covered. Shop All Items on Sale + Free Shipping and Returns! Thinking about a winter cruise getaway? Check out the fall specials listed over on Cruise Critic. The Seabourn, Silversea and Un-Cruise offers look good to us! Do you enjoy Baggallini purses, accessories and luggage as much as Donna does? Then you’ll love the 20% off already discounted items at Baggallini. Enter promo code SALE20 at checkout. Check out the selection! Are you on TripAdvisor? Be sure to follow us. I visited Japan a few years ago, and to this day, it remains one of my favorite travel destinations. If you’d like to explore this amazing country, start with these gorgeous photos of Japan’s 34 most beautiful sites. Those pesky deck chair hogs on cruises—how can you outsmart them? Cruise Critic offers 7 ways. Which one will you try? Let the results of the National Geographic photography competition inspire your next shot.